Decorating your home whether it’s new or when you’re looking for a refresh can be tricky and that’s before any of the work has started. 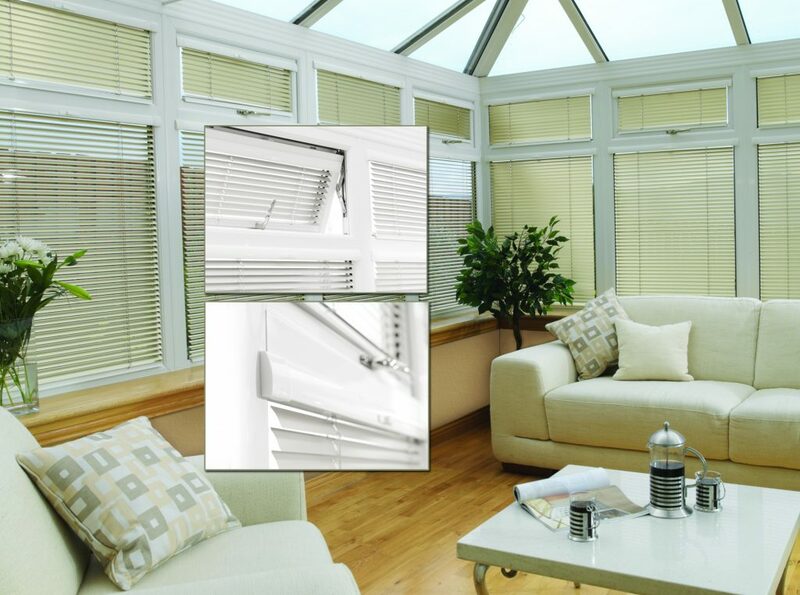 If you change your mind quickly, bespoke INTU blinds are the perfect addition to your home. 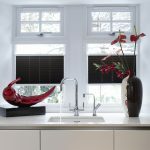 Brixham blinds appreciate how much research goes into decorating your home from choosing the right colours, styles and designs to make your home look perfect. Have you ever been in the position where you’ve already thought about how you’re going to decorate next before you’ve even finished decorating now? Yes, we have too! 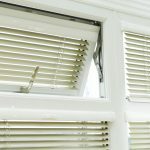 But with bespoke INTU blinds, you don’t have to worry about this. 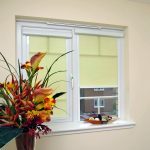 With the more traditional blinds available at Brixham blinds, you have to fit them using screws and holes and through other measures. This is perfect if you know exactly what you want and are less inclined to change your blinds often. However, for those of you who are always on the lookout for the latest trends, you can avoid holes and screws altogether. 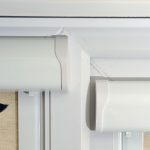 How do INTU blinds work? By fitting bespoke INTU blinds, you eliminate the need for holes and screws which means, if you do decide to decorate again or want to change the design and style of your blinds, you can do so without having to cover or plaster over anything. Sounds pretty perfect right? Let us explain how it all works. 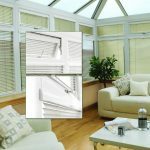 Our bespoke INTU blinds come are fitted with a no-drill system which allows you to instantly update your home. 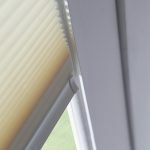 The use a of clever tension system means that your bespoke INTU blinds can fit into the window beading that is found within most windows and glazed doors. 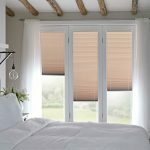 The benefit of having bespoke INTU blinds are their practicality and how easily manageable they are. These blinds are especially useful if you have a house full of kids. Our bespoke INTU blinds are the safest on the market as they eliminate hanging strings and loops yet do not compromise on style or design. Controls sunlight, enhances privacy and improves insulation. Check out our range and get in contact if you need any more information.